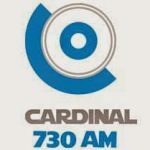 Radio Cardinal live broadcasting from Lambare, Paraguay. It provides Spanish Talk, Sports Talk, Spanish Music, etc for the listeners. Besides its informative and sports talk programs, Radio Cardinal also arranges musical programs which includes Spanish music. 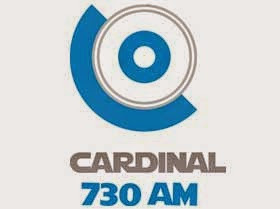 Radio Cardinal is one of the most famous online radio station on Paraguay.